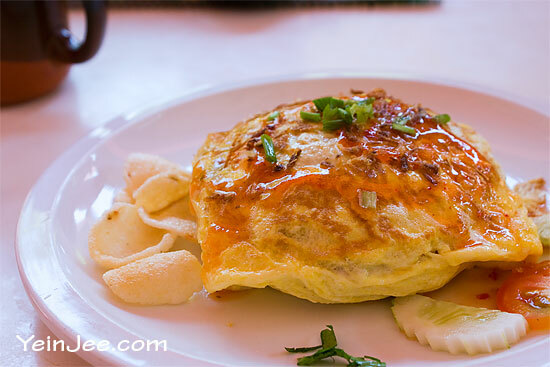 Fried rice wrapped in an omelette, a common dish in Malaysia; in fact pretty common in East Asia with slight variances. 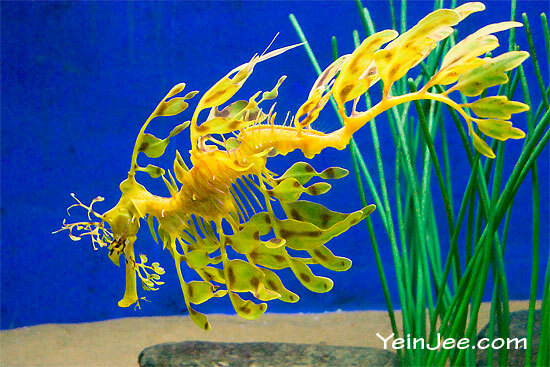 The Malaysian version, I assumed, was originated from Thailand with its namesake popular beach-resort-city. 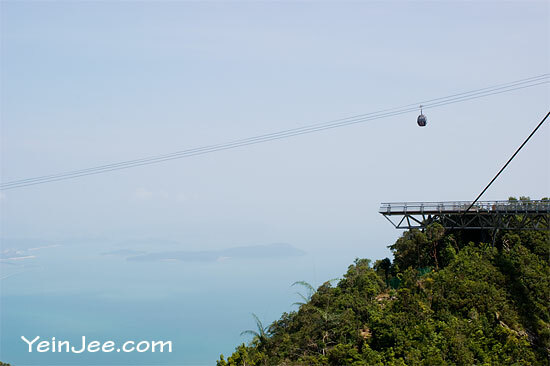 Mount Mat Cincang is one of the major tourist attractions in Langkawi, Malaysia, famous for its panoramic view of rainforest on the island and the Andaman Sea, with neighbouring Thailand within sight as well. Photos from my Langkawi trip in August 2009. Couldn’t see much of the sea view unfortunately; the visibility was pretty low during my visit due to hazy weather. 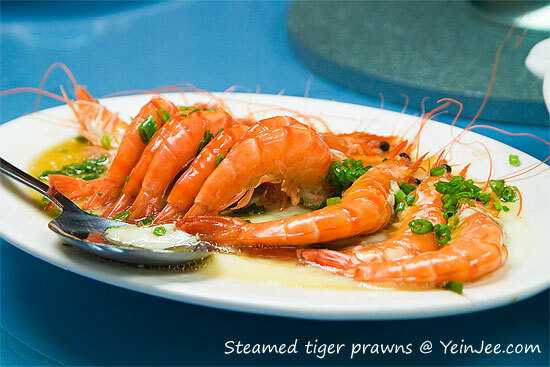 Dined at Chao Yen restaurant at Sunway Pyramid Shopping Mall in July 2009, which branded itself for authentic Teochew cuisine. 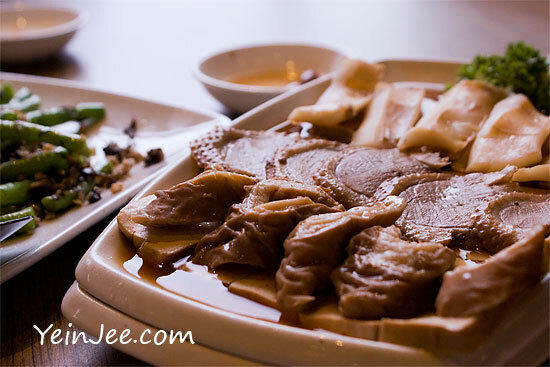 Teochew food focuses on braised, steamed and salt-preserved cooking methods; and probably most famous for its congee with variety of side dishes.